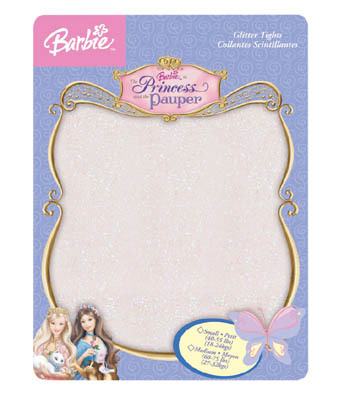 GLITTER TIGHTS USED IN THE BARBIE LICENSED PRINCESS AND THE PAUPER MOVIE. 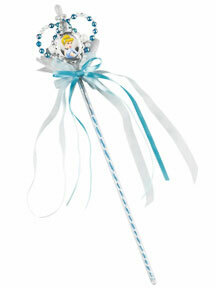 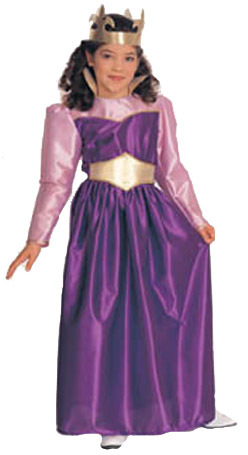 CAN ALSO BE USED FOR OTHER PRINCESS COSTUMES. 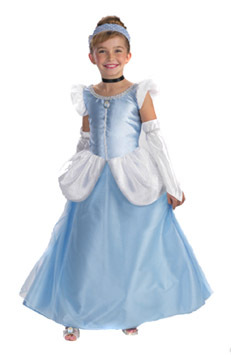 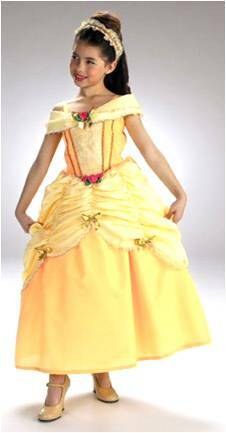 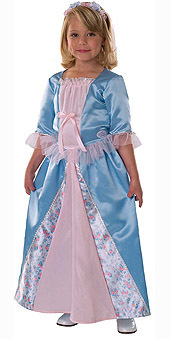 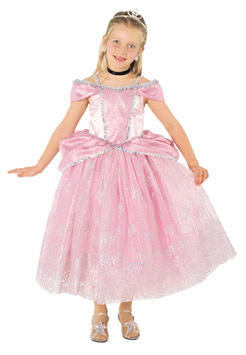 REGAL INDEED YOU WILL LOOK AND FEEL WHEN YOU DRESS UP AS THIS CLASSIC QUEEN! 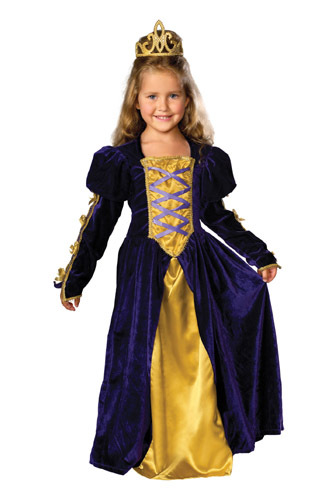 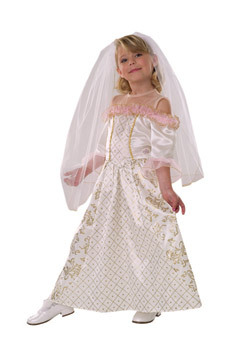 COSTUME INCLUDES GOWN WITH GLOD LACE TRIM ON SLEEVES.